London-listed Gem Diamonds Ltd. the leading producer of high-value large top-color diamonds in the world today, from its open-pit Letseng la Terai Mine, situated at Lesotho, announced on February 13, 2014, the recovery of two more large and exceptional diamonds at the mine towards the end of January 2014, each weighing around 162 carats. 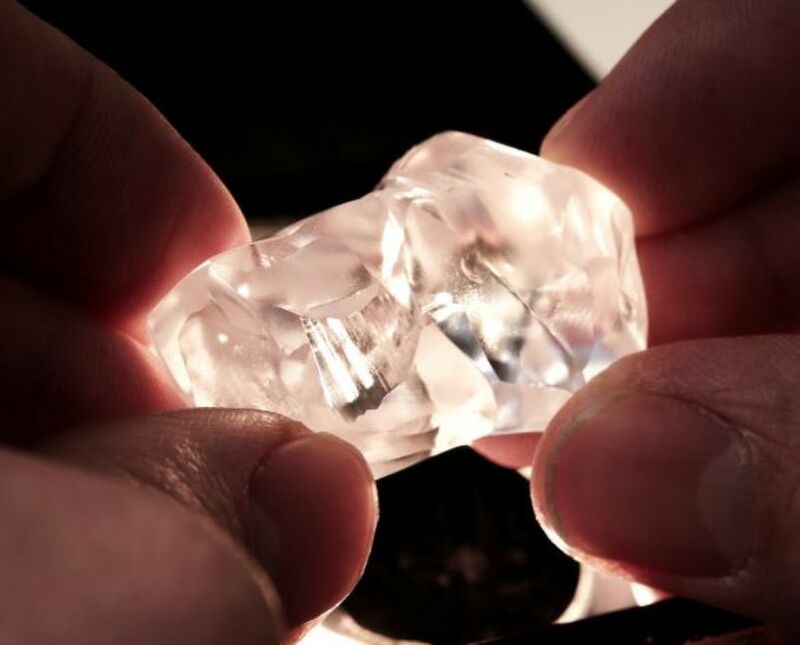 The two rough diamonds – a 162.06-carat Type II diamond and a 161.74-carat Type I diamond – are expected to achieve top prices at the company’s February diamond tender due to be held in Antwerp next week. The company’s two kimberlite processing plants with the capacity to process 5.5 million tonnes per year, involving crushing, dense media separation and sorting were recently modified to minimise damage to the diamonds during the processing of ore. The fact that the two +160 diamonds just recovered at the mine were in a largely undamaged condition, provided further confirmation that the measures put in place to reduce diamond damage are proving to be very effective. Since Gem Diamonds acquired the Letseng la Terai Mine in 2006, it has produced four of the top 20 largest white gem-quality rough diamonds in the world – These diamonds in chronological order are the 603-carat Lesotho Promise in 2006 that sold for US$ 12.4 million; the 493-carat Letseng Legacy in 2007 that sold for US$ 10.4 million; 478-carat Light of Letseng in 2008 that sold for US$ 18.4 million and the 553-carat Letseng Star in 2011 sold into a partnership arrangement for US$ 16.5 million. Significant white diamonds discovered in the year 2010 were a 196-carat white diamond in August, and a 185-carat white diamond in October, which together sold for US$ 22.7 million. Another 117-carat white diamond was discovered in November 2010. A 155-carat white diamond was recovered at Letseng in April 2012. In May 2013 a 164-carat white diamond recovered at Letseng was sold into a partnership arrangement for US$ 9 milion. Diamonds less than 100 carats in weight that did significantly well in 2013 are an 82-carat white rough diamond, that sold for US$ 4.8 million, equivalent to US$ 59,173 per carat, in October 2013; a 78.69-carat white diamond and a 55.57-carat white diamond that sold respectively for US$ 5.2 million and US$ 3.1 million equivalent to US$ 65,954 and US$ 57,228 per carat in December 2013. Another significant sale achieved in 2013 was the sale of a 12.47-carat rough blue diamond for US$ 7.5 milion, equivalent to US$ 603,047 per carat, a record for a Letseng diamond. 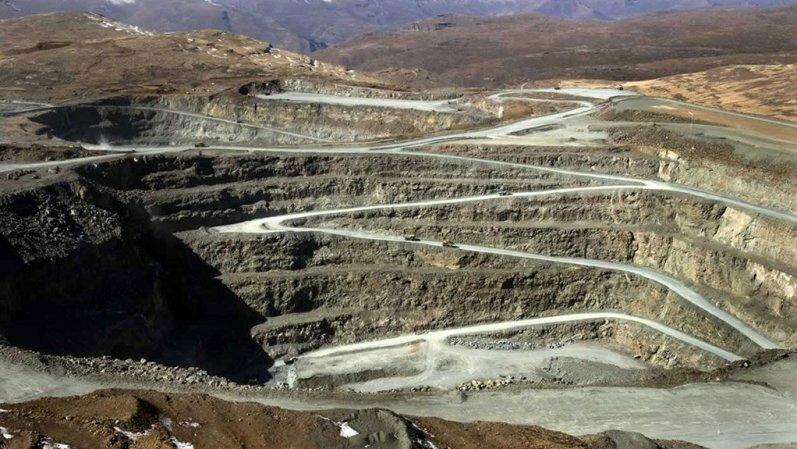 Letseng la Terai diamond mine located in Lesotho, 38 km NW of Mokhotlong, at an altitude of 3,100 meters, is jointly owned by Gem Diamonds Ltd. (70%) and the Government of Lesotho (30%). The Letšeng mine is famous for the production of large, top colour, exceptional white diamonds, making it the highest average dollar per carat kimberlite diamond mine in the world. The mine produces the highest quality gem diamonds, consistently achieving the highest price per carat of any kimberlite mine in the world. 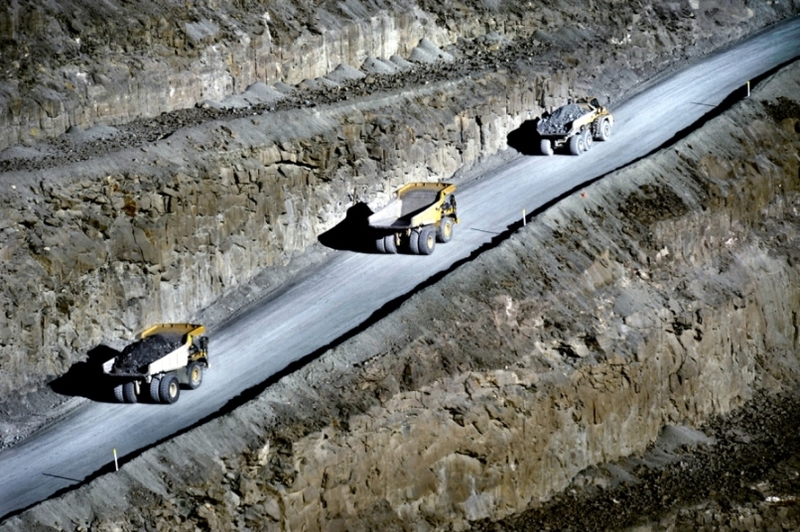 The Company is now seeking to maximise the revenue margin from its rough diamond production by pursuing diamond cutting, polishing and sales and marketing initiatives further along the diamond value chain. Hence the decision to sell significanly large diamonds with a partnership arrangement, in order to realize the full potential value of the diamond.